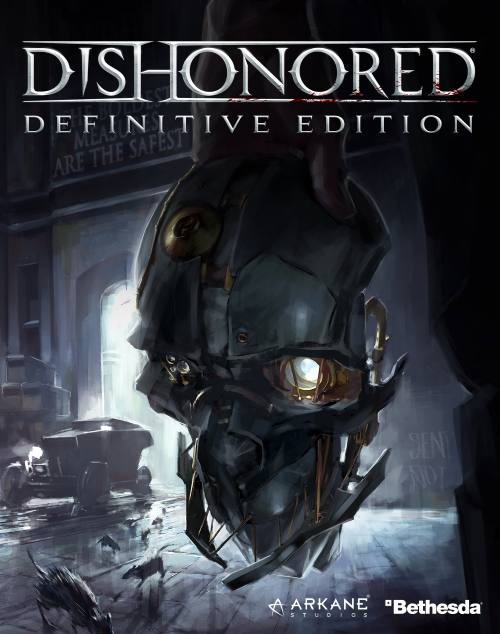 The Dishonored: Definitive Edition was announced for PC, PS4, and Xbox One. Aside from all of the original content, DLC included, we will be treated to enhanced graphics as well. Bethesda has confirmed we will see it in August, so not much of a wait for this one thankfully.